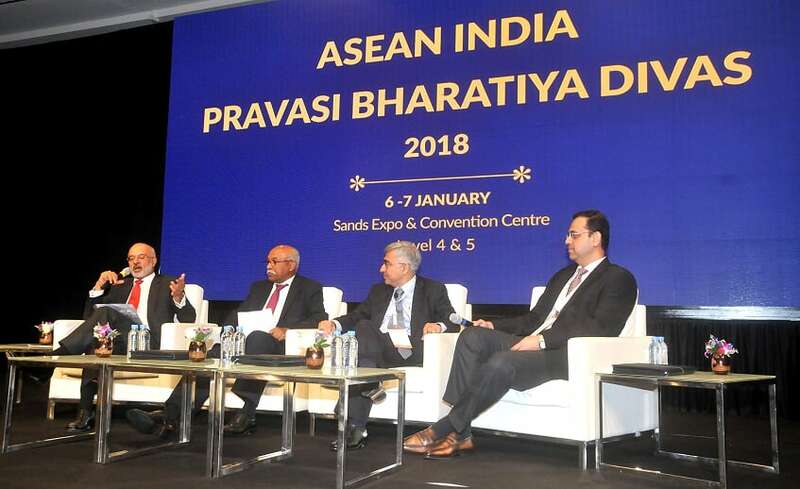 This year marks the 25 years of Indian-ASEAN Partnership which is based on centuries-old cultural, religious and human links, forged on an ancient route of commerce. 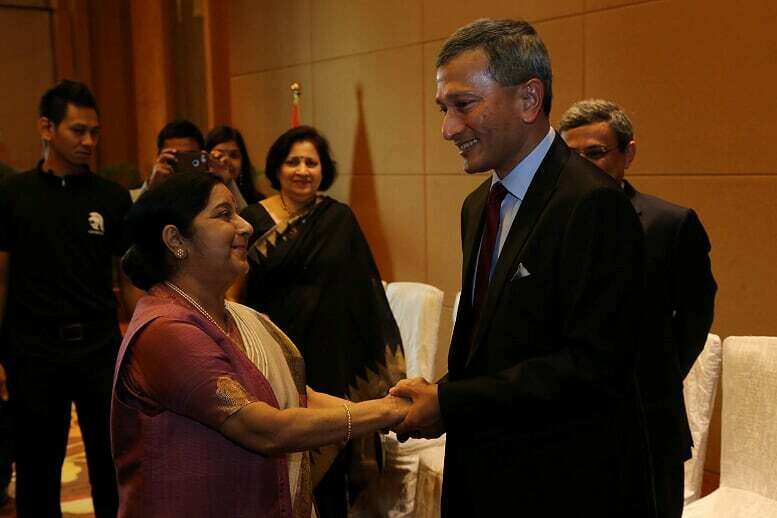 The Indian Diaspora is an important part of Southeast Asia’s diversity and a strong bridge between India and ASEAN. This year’s PBD will celebrate the India - ASEAN partnership and will be themed ‘Anchient Route, New Journey’. 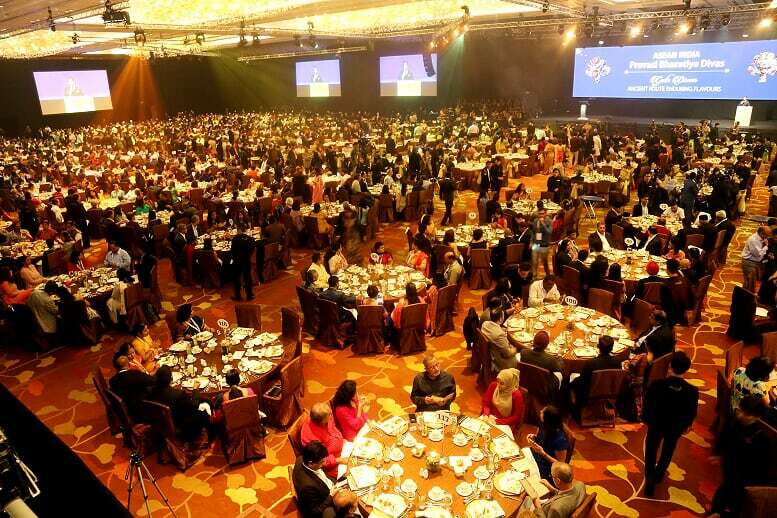 It will be held in Singapore – which is considered as not only India’s gateway to the East but also is the heart of ASEAN. The event will be held at Marina Bay Sands, on 6th & 7th January 2018. 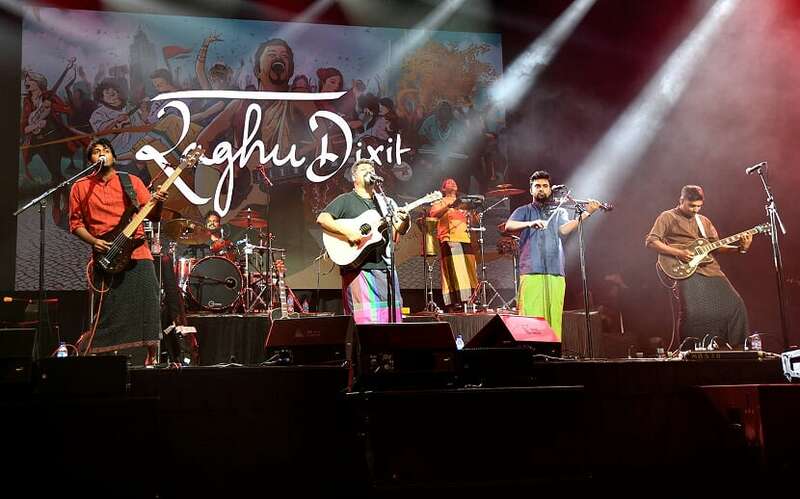 The event hopes to generate outcomes that deepen the diaspora’s relations with India and play a key role in promoting closer ties between India and ASEAN.